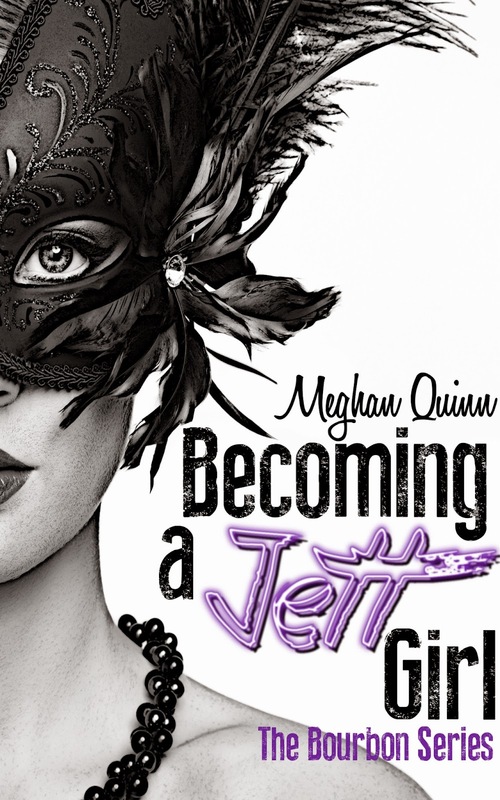 Being a Jett Girl starts right where we left off in Becoming a Jett Girl. Goldie/Lo (Lo is Goldie's stage name) has become an official Jett Girl. She has also caught the heart of Jett Colby although he is bound and determined to not let her in. This is one tumultuous relationship and all I can keep thinking is how right Kace was in book one when he told Jett that Goldie wasn't cut out for the club. Goldie/Lo is a girl who needs saving, a girl who needs to be shown love and compassion. While Jett can save her from a difficult life (only to throw her into one equally as difficult only in a different way) he is fighting against his own demons to be able to love her and give her all that she needs. I enjoy Goldie's sassy-ness, her determination, and her giving heart. She only wants what is best for everyone around her, she wants to please those she loves and considers friends. She can be crass and vulgar at times but she is fiercely determined to prove herself, she's strong-willed, and loving. If I didn't know better I'd think she was a red-head and a Taurus, haha. Jett, what do we say about Jett. He's a crushed soul who doesn't know how to come back form being destroyed by a father who doesn't know how to love, the loss of his mother, and the betrayal of an ex-fiancee. 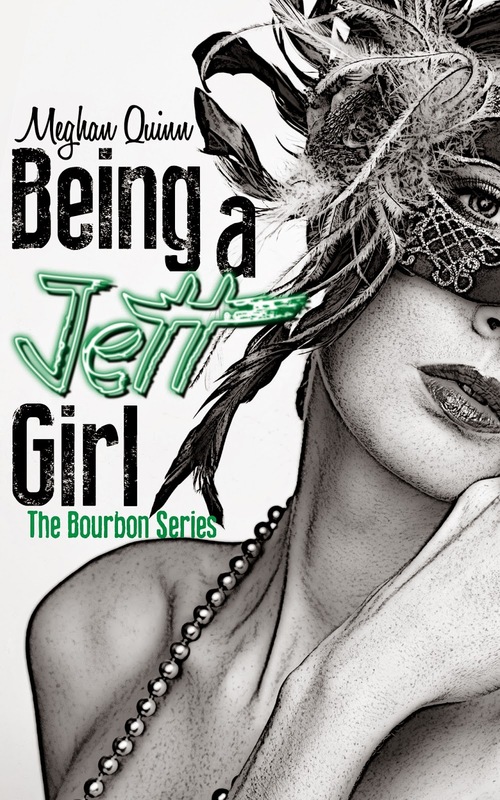 Jett is trying to save the world (or at least New Orleans) when he can't even save himself and the amount of pain he ends up causing himself and those he loves can be difficult to 'watch' at times. He's a serious guy both inside the bedroom and out of it and he needs Goldie to help him find his heart again, the question really is does Goldie him. Are they really going to be able to make it. They both have a long and troubled history and come from two different worlds, can they overcome the obstacles in front of them and find happiness? 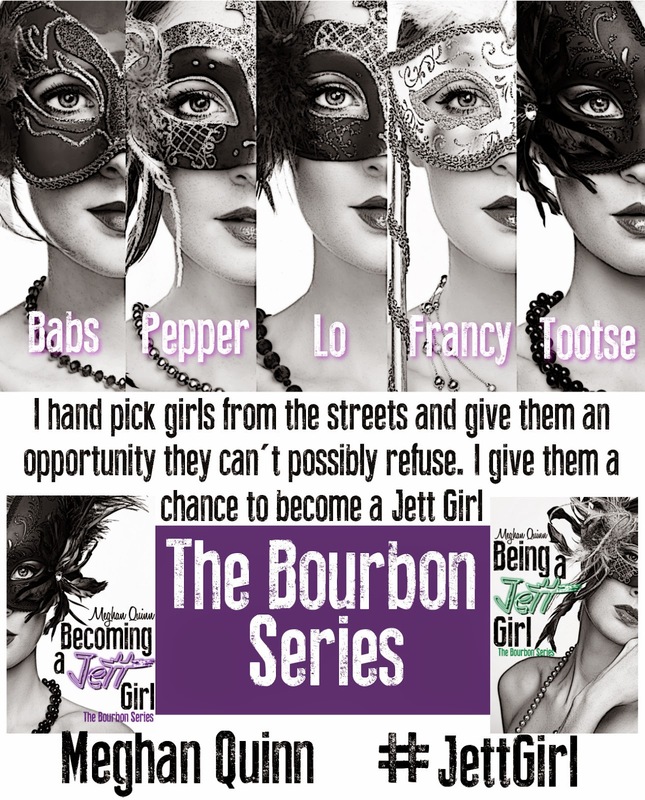 We get to see a bit more of the other Jett Girls in this book, particularly Pepper, who I have been curious about since book one. Is she really as unemotional as every one seems to think she is? I enjoyed meeting two new characters Diego and Jeremy, both men that Jett took under his wing and saved from unfortunate situations. I am really looking forward to seeing more of them and I know that Meghan has mentioned spin-offs, I have to believe that Diego will be one of those. The other Spin-off has to be for Kace! 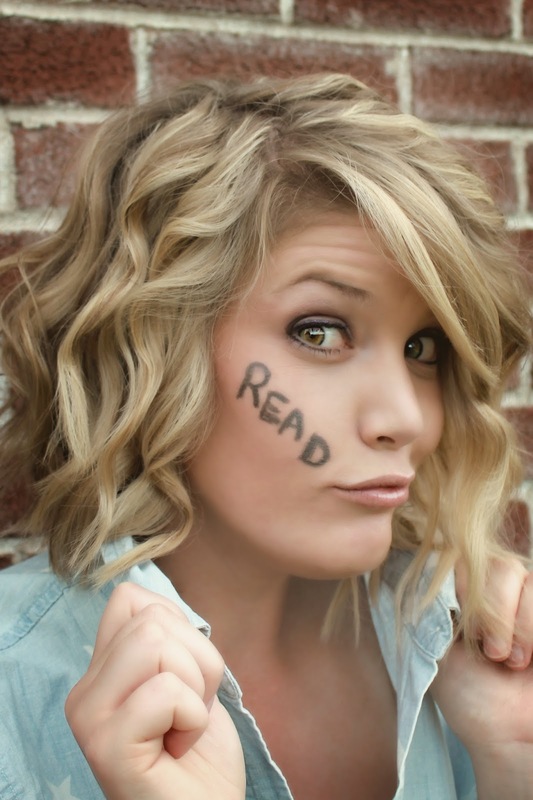 Kace for me is the star of this book. I know he isn't the lead hero, but I can't get him out of my mind. My heart is breaking for him in a way that it doesn't for Jett. Maybe that is because Jett has perfected his ability to be standoff-ish, but we see Kace battling everyday to keep his temper and his heart intact. I am so worried about this character. I don't know how if his HEA will happen but I can only hope that it does. He deserves happiness and love more than any character in the book in my opinion. It's always hard when a secondary character wins your heart over the leads, especially one like Kace who is so wrapped up in the lives of Jett and Goldie, when I am reading their story, I am always considering his future. This is an entertaining read, it's full of emotion, tension, and romance. Keep in mind that this is a 18 and Up read. There are many sexual scenes and remember Goldie and the other girls can get a bit crude, but they will make you laugh and smile while they are at it.